Since March 2016 a couple of Lemon Sharks (Negaprion breviroster) are observed in a secret spot of Bonaire Island. 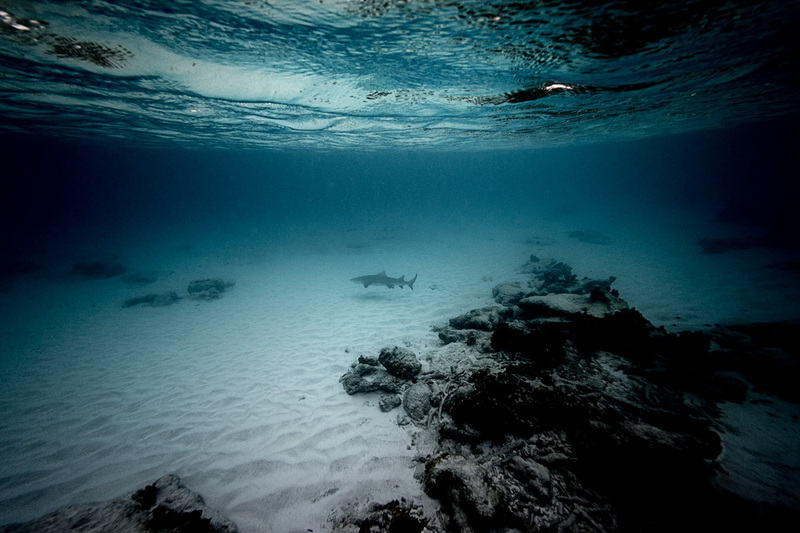 Sharks are hardly seen along the coastal waters of the island, if you exclude the east coast, where some Nurse sharks are resident and other reef species were observed. The first spotted shark was during a snorkeling afternoon. The spot is kept secret for several reason, most of all to protect te sharks from being captured by fishermen.